Ahmedabad police has lifted the ban on PUBG after a huge outcry on social media criticising the ban. PlayerUnknown's Battlegrounds also known as PUBG has been in the midst of controversy. 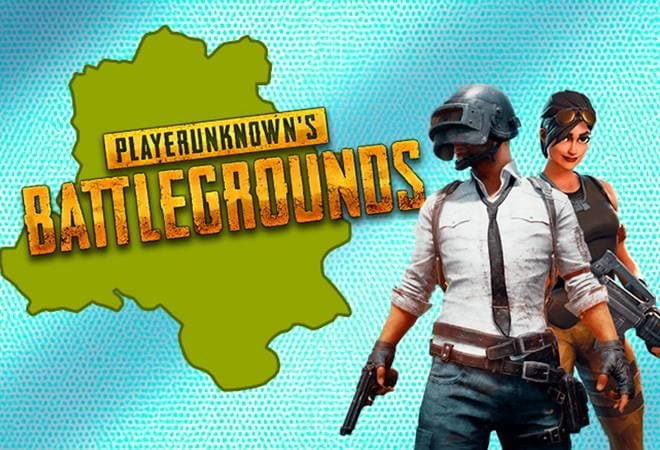 PUBG ban was implemented on March 14, 2019, post which 20 people were reportedly arrested in different cities, including Ahmedabad, Rajkot and Vadodara. The arrests were made under section 188 of IPC. Discontinuing the ban, police commissioner of Ahmedabad, A K Singh said, "..as the exam session is over and the direct trigger to initiating the action is not valid any more, we will not renew the proclamation. We have also taken public reaction into account". "However, we are still concerned about the matter, as we are coming across extreme use of the game. We have decided to take more aggressive affirmative action. Maybe we will initiate a discussion and helpline services to provoke various resources in the civil society", Singh added.